Was Nicki doing a bit of retail therapy? 9. 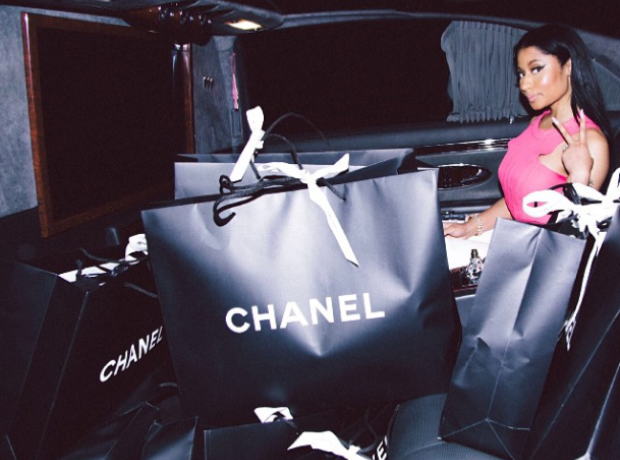 Was Nicki doing a bit of retail therapy?